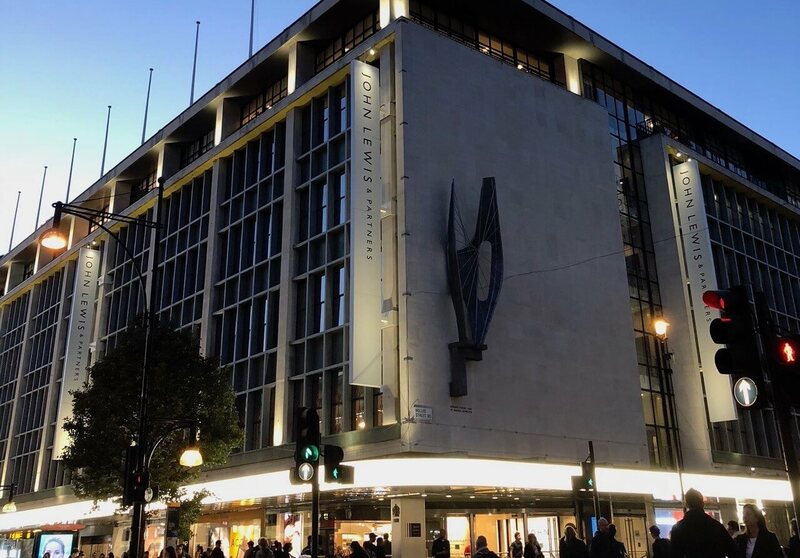 John Lewis Partnership, which owns John Lewis stores and Waitrose supermarkets, recently revealed that profits had plummeted 99% in the first half of this year alone. 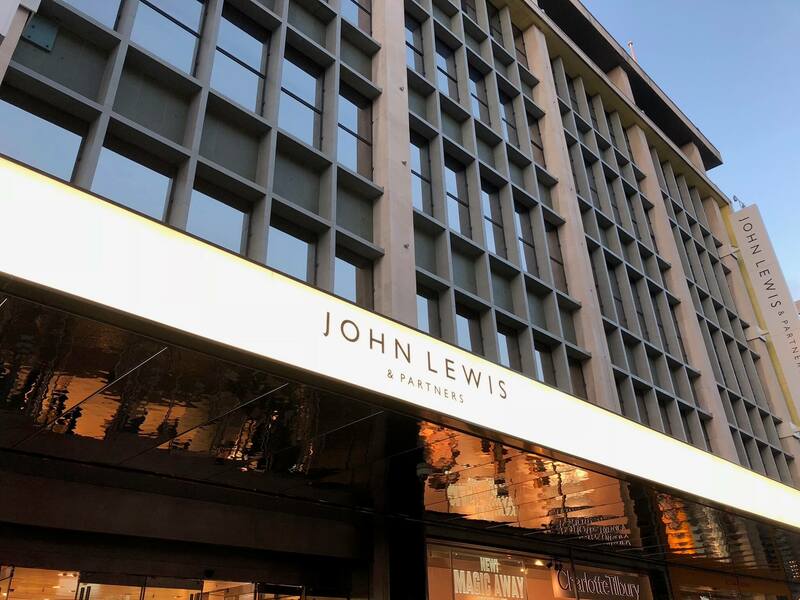 John Lewis cited it’s “Never Knowingly Undersold” price-matching promise as a defining factor, plus mega IT investment and falling exchange rates. As shrinking margins force John Lewis to revise its price-matching system, it’s difficult to ignore the discount trap facing every brand and retailer. Established businesses that flourished up to the financial crash of 2007 have found it increasingly difficult to turn a profit. Staying in business, rather than growth is the primary objective. With the arrival and rivalry of E-commerce and digital, it’s made retaining customers a full-time job. It’s no surprise that budgets are diverted from research and development into marketing. Many retailers and brands are still clinging to the success of their glory days, failing to grasp the new rules of the game. Instead of adapting and evolving, they continue to rely on the sure fire way of getting cash ringing at the tills – and that’s discounting. In the halcyon days before E-commerce and Amazon, discount pricing strategy was a plausible move, but in today’s environment, it’s a lose-lose situation. Discount pricing strategy underpins the financial crisis. Over the past decade, retailers have educated customers to only shop when there is a discount offered. We have trained customers to wait for the best price before making a transaction. This, alongside the advent of E-commerce and price transparency, has resulted in a perfect storm for retailers. E-commerce giant Amazon will by the end of this year deliver 50% of all goods ordered online in the USA. It’s also just reached the valuation of $1 trillion. For a business of such incredible scale, Amazon wins. For everyone else, it’s the consumer that wins, not the brand nor the retailer. On the other end of the spectrum, luxury fashion businesses are going to extraordinary and ludicrous lengths to retain their brand positioning. It emerged recently that Burberry controversially burnt £28.8m worth of unsold stock to protect the brand. Others resort to aggressive outlet sales or warehousing unsold goods to maintain brand image. Everyone else caught in the middle will continue to pour resources into marketing communications in an attempt to stand out in a crowded market. What’s great is that brands are having to up-their-game, especially regarding creative direction. Brochures, emails and direct promotional activity are all crucial to brand awareness, and I urge my clients to work hard to create work that is instantly recognisable. I call this a distinct visual language. However, in the grand scheme of the retail business today, the discount messaging can outweigh the buzz of a new product release or collection. Hot on the heels of a full-price product email, it’s not unusual for customers to receive multiple discount incentives, usually within days of each other. It’s a mess. The problem with the discount strategy in retail is that it produces a quick win. Businesses turn on the tap and consumers react immediately. It becomes a tough habit to break. Once the discount tool has been used too often, weaning consumers away from that expectation very difficult. Once the customer is used to that signal, it can take up to three years to re-educate customers. Many CEOs don’t have the courage to follow that strategy through. *Discounting results in brands continually moving around suppliers to get the best deal but at the detriment to product quality. Successful UK womenswear brand, Mint Velvet took steps to remove themselves from this conundrum. They made a bold business decision to position more products at full price and moved away from heavy discounting. Although Mint Velvet lost some customers, they were smart to open retail stores to balance this out. They’ve recently hired an omnichannel director and are expanding their collection to launch a 60-piece kidswear collection. There is a clear strategy from the top. 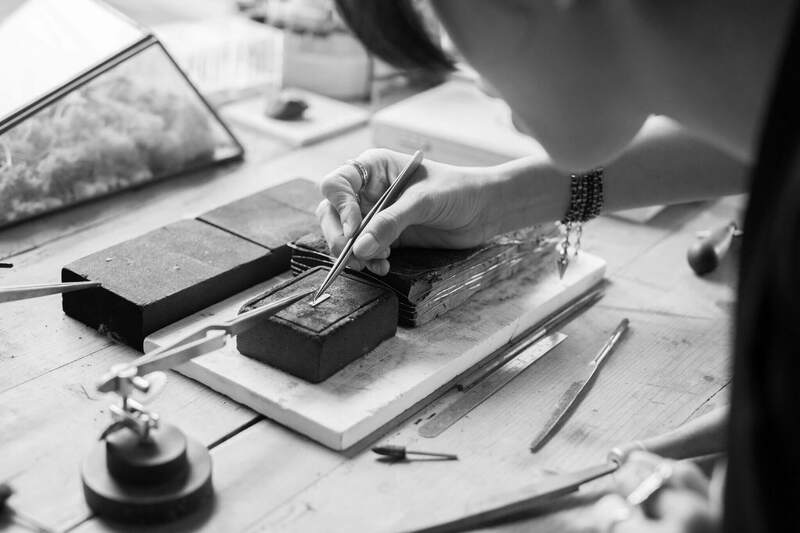 Do you want to regain brand integrity and change customer expectations? Confidence comes from leadership, vision and brand culture. Ultimately, it’s the founder or CEO who has to decide to implement or change marketing campaign around sales. 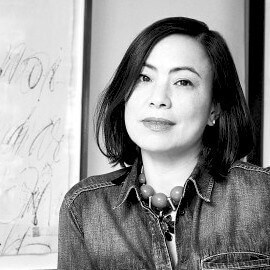 Frequently, it’s the disconnect between creative vision and business that’s the problem. It’s behaving like a confident brand, under strong leadership that connects and inspires customers and attracts brand fans who are willing to pay full price. Every product has to solve a problem for a customer. If there is a good reason behind a higher price, that message should be incorporated into the business strategy and a vital part of the marketing activity. Being able to demonstrate your distinct value and articulate clearly why customers should pay the price over and above the competition is essential to a brand’s success. Think about how your marketing strategy can leverage and elevate your brand value. Business success is all about margin. John Lewis knew that when he first made that promise. Their policy of “never being knowingly undersold”. This was a pre-digital, and from the understanding that there were margin parameters to work inside. It was a huge success, and that pledge has garnered both respect and trust across the generations. Today customer retention is the number one issue, and over these years they have been consistent, and through consistency, they have build customer trust. 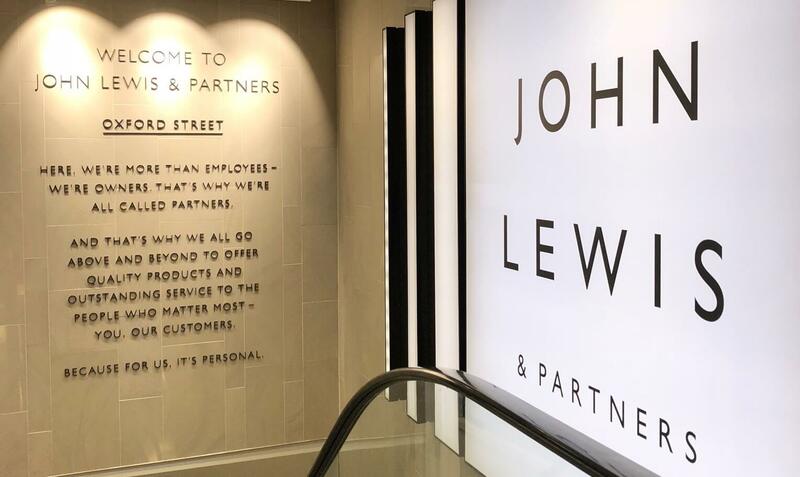 John Lewis is now in the midst of a huge restructure, talking about its heritage and partners, rather than employees. It’s also heavily investing in IT and revamping its store concept. It’s no wonder the profits are down as they will be playing a long-term strategy game. However, in this price transparent age with ever squeezed margins, and disrupted business models that it’s telling that their founder’s policy may no longer be a promise they can keep. 2,000 retail stores closed in the first half of the UK alone, discounting is just one of a multitude of problems that today’s businesses face. If a company is going to survive in today’s landscape, it must have the sense to call time on old habits, put an end to firefighting and concentrate on adapting and evolving for today’s market. Futurist, Alvin Toffle said, “The illiterate of the 21st century will not be those who cannot read and write, but those who cannot learn, unlearn and relearn.” The same is true of retailers. The losers will stick to what they know; the winners will diversify. So, let’s call time on the rampant discounting strategy and get back to reflecting on the long-term plan to build real brand value for customers. If YOU are ready to invest in your business, unlock its value and gain brand fans then we can help you build that master plan. contact us today.